Use this website to quickly find the most important information about Lihue Airport: Flights, Departures, Arrivals, Parking, Car Rentals, Hotels near the airport and other information about Lihue Airport. Plan your travel to LIH Airport with the information provided in this site. Lihue Airport (IATA: LIH, ICAO: PHLI), is the primary domestic and international gateway of the island of Kauai, in Hawaii. It is located in southeast coast of the island, in the municipality of Lihue, at 3 kilometers from the city center. Lihue Airport is served for several airlines even though it isn’t the hub of any of them (American Airlines, Delta Air Lines, Alaska Airlines, WestJet, United Airlines and Hawaiian Airlines). Get to Lihue Airport and begin your stay in the tropical and beauty Kauai, where magnificent beaches and natural parks awaits you. Lihue Airport is the primary domestic and international gateway of the island of Kauai, in Hawaii. 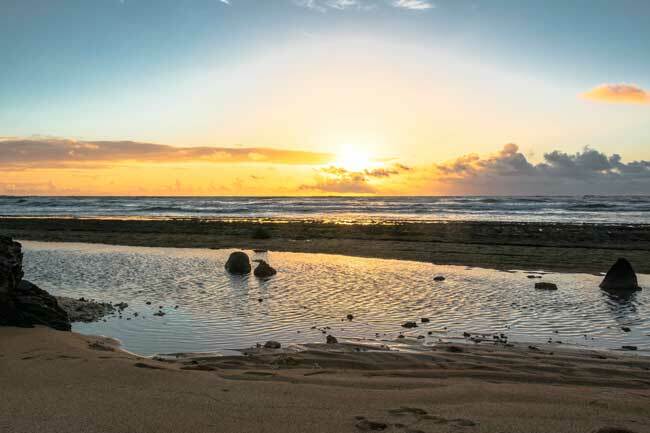 Magnificent beaches and natural parks awaits you in Kauai island. Kauai island it is known as the Garden Island due to its green and tropical environment. 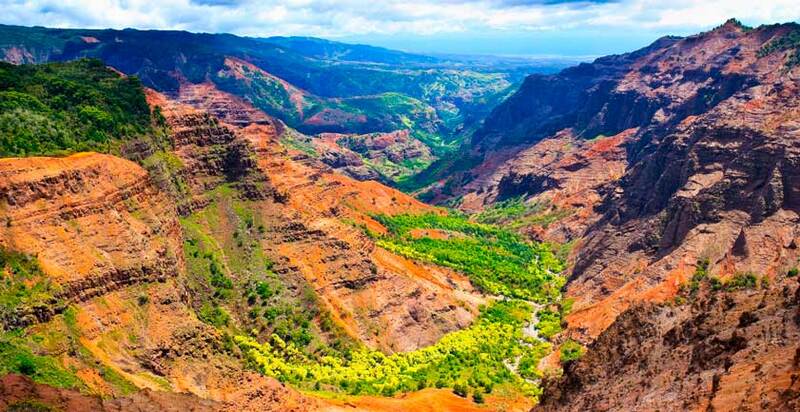 Waimea Canyon in Kauai is compared with the Grand Canyon in Arizona. 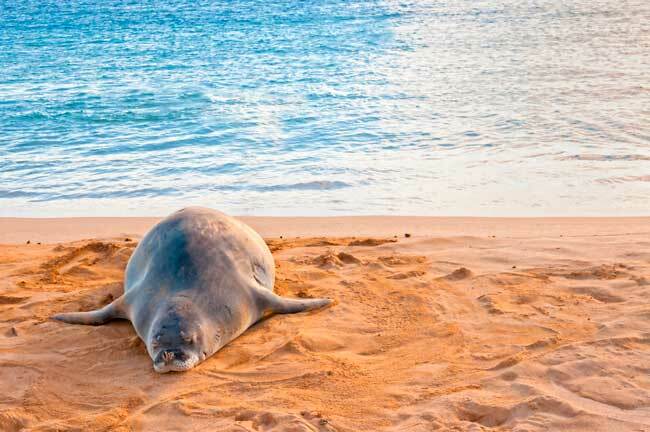 The wildlife of Kauai island is unique in the whole world. Top 10 busiest domestic destinations from and to Lihue Airport are Honolulu, Los Angeles, Kahului, Seattle, San Francisco, Phoenix, Oakland, San Diego, San Jose and Portland. 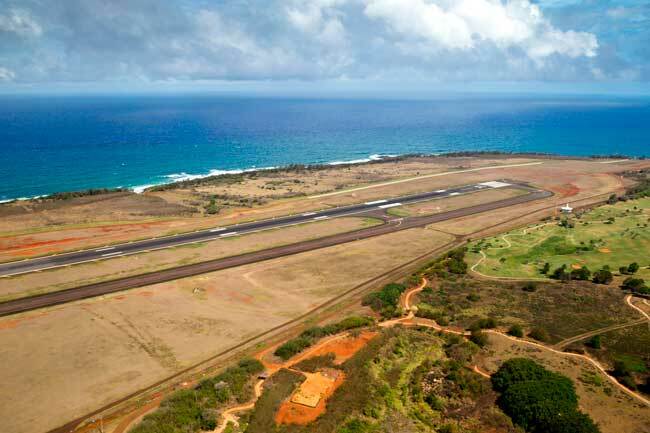 Lihue Airport registered a total amount of 2,680,028 passengers in 2014. Ground level: Find in this level the Arrivals and the Check-in Hall. First level: Find in this level the Departures Hall. Bus: The Kauai Bus lets you transfer to Lihue downtown in an easy and proper way, even not being the most suitable way to do so due to its reduced time schedule. Get to the city center within 30 minutes. Taxi: It is without a doubt a proper way to get to Lihue downtown, since transfer time is low and waiting times too. Get to the city centre within 10 minutes. Car rental: The car rental partners’ booths are at your disposal in Lihue Airport in the ground floor of the main terminal. You can also book your car online through our searching engine. Lihue is the largest and the main city of the Kauai County, in Kauai island (Hawaii). The island of Kauai is the north-western most and the eldest of the Hawaii’s islands. It is known for locals and tourists as the Garden Island due to its green and tropical environment thanks to its humid climate. 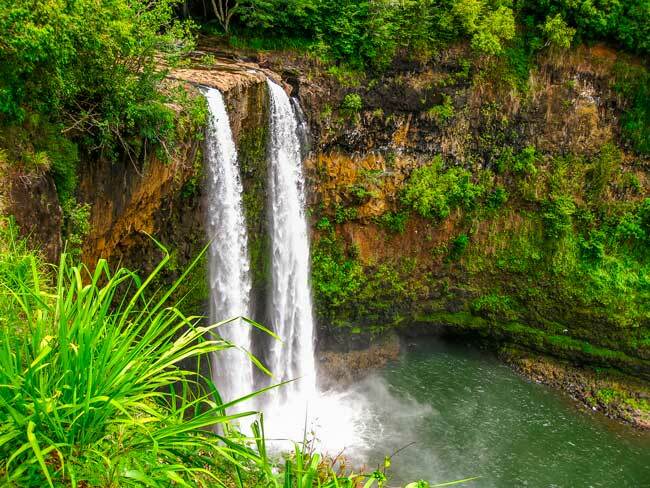 Without a doubt, a couple of the main attractions of Kauai island are the Waimea Canyon and Koke’e State Park. Waimea Canyon has been called more than a thousand times as the “Grand Canyon of the Pacific” due to its similarities with the Grand Canyon in Arizona; regarding Koke’e State Park, it is located in the north-western part of the island and features for its native wildlife, vegetation and cliffside. Other worth to see spots in Kauai are Na Pali Coast State Park, Poipu Beach Park, Wailua Falls, Kalalau Beach, Na ‘Aina Kai Botanical Gardens, among other sites.